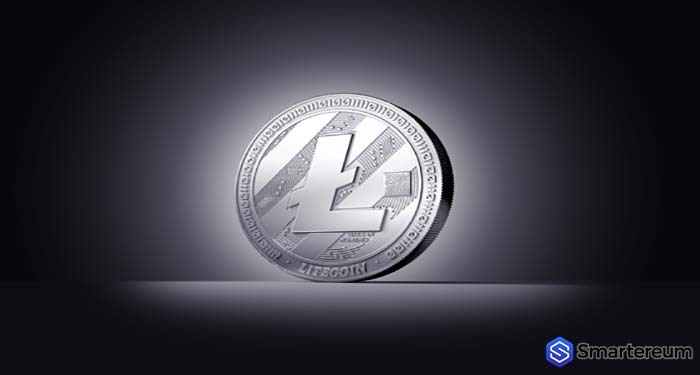 It’s difficult to find a cryptocurrency that has suffered as much criticism as XRP. It’s also hard to find a FinTech company that had been bashed as much as Ripple. The XRP news and Ripple news is sometimes about how the fate of XRP hangs in the balance. 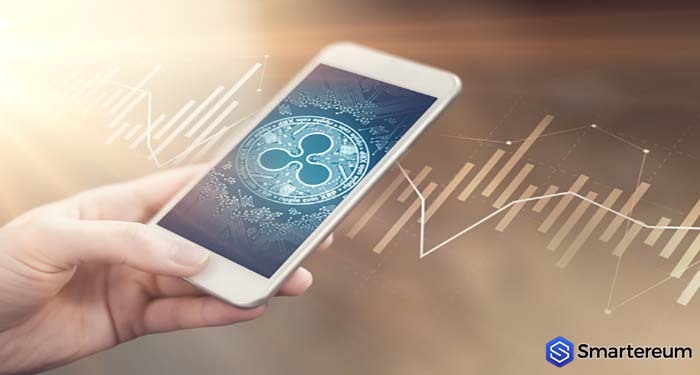 Many prominent members of the Financial world have accused Ripple of selling unregistered securities and claimed that XRP is not a cryptocurrency. Despite all the negative XRP news, the XRP prediction 2019 is still positive. In fact, if the positive developments surrounding XRP continue, XRP is going to become the most important cryptocurrency in the world according to ZyCrypto. The writer on ZyCrypto made reference to the fact that XRP news has been making headlines thus increasing the publicity and adoption of the token. Even if Ripple claims it doesn’t control XRP and XRP can stand on its own, it is noteworthy that most of the progress XRP has made is directly or indirectly as a result of its relationship with Ripple. A typical example of how Ripple has prompted adoption for XRP is its creation of the xRapid protocol. The Ripple xRapid protocol is the future of value transfer. It has gotten recognition from well-known figures and institutions including the World Bank. The xRapid protocol uses XRP as liquidity and it is going to be the key to XRP becoming the most sort-after cryptocurrency in the world. The xRapid protocol is already a success. All that is left is massive adoption. So far, it is already doing well in that front. 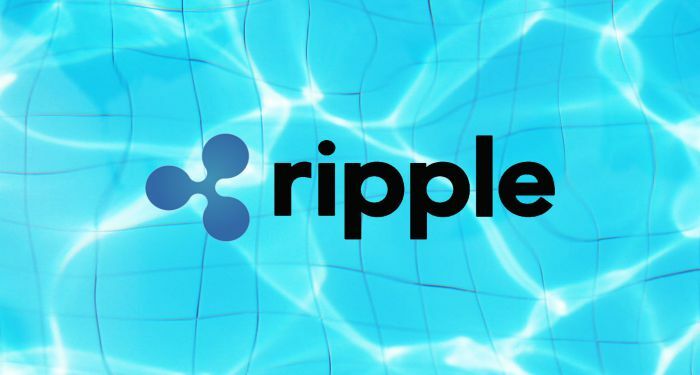 Recently, as posted on Twitter by Steven Diep, Ripple recorded about three production contracts in the first quarter of 2019. So, it’s just a matter of time until xRapid goes global and XRP follows. During the recent bull rally, XRP did pretty well. In fact, the XRP token seemed to be moving independent of the price of BTC. At first, it appeared like XRP wasn’t gaining as fast as other tokens. Then, when the pullback started, XRP started moving higher trading up by over 10%. It was outperforming BTC and ETH yesterday before the price correction started. At the time of writing, XRP was trading at $0.356927. This means that it is down by 1.26% against the USD and down by 2.08% against BTC. This shouldn’t discourage you as a pullback is normal after a significant surge. In other news, the CEO of Ripple, Brad Garlinghouse pointed out something during a conversation with Dan Schulman, the CEO of PayPal. According to Garlinghouse, most of the cryptocurrencies on CoinMarketCap will not make it in the long run. Many of them will fade away. 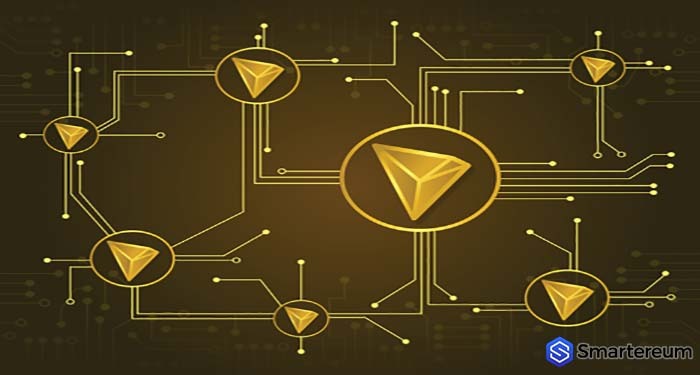 He said this is because many of these cryptocurrencies have limited use cases and would find difficulty remaining in the real-world. He also pointed out that XRP isn’t going anywhere anytime soon as it has proven itself useful. What do you think about the XRP news today? Does XRP have what it takes to become the most important cryptocurrency in 2019? Share your thoughts about the XRP prediction 2019 below.